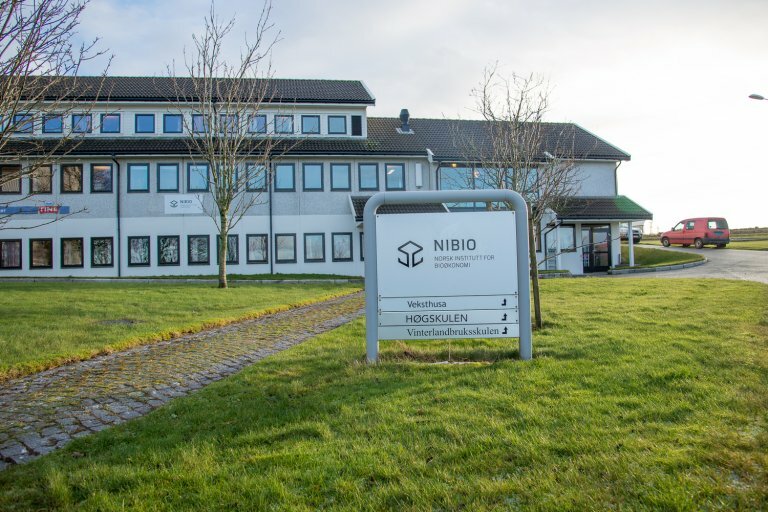 NIBIO Særheim is founded upon a long tradition of agricultural research in Rogaland. The State Research Station Forus was established back in 1912 and its activities were moved to Særheim, in the municipality of Klepp, in 1965. The closest neighbouring properties are Steinhaug and Tinghaug, respectively an ancient burial ground and an important early parliament site. The research station is today part of Rogaland Agriculture Park, which comprises 11 organisations and companies connected with agriculture. Amongst these are Norway’s Agricultural Advisory Service NLR, Tine dairy advice, the Winter Agricultural College, Klepp Accountancy Team and the College of Agriculture and Rural Development. Rogaland is Norway’s most important agricultural county, with about 100 thousand hectares of cultivated land. This is 10 % of the country’s agricultural area. Rogaland produces 20 % of the total animal production, 40 % of the cucumber production and 85 % of the tomato production. Jæren has a long growing season with a mild and humid climate. The station is situated centrally in the country’s main fodder growing districts and many of Særheim’s research tasks are connected to this topic. There are good conditions for grass and winter fodder production, and for studying climate effects, climatic adaptation and grass physiology. The area is suitable for producing many of the crops grown in Norway, for instance vegetables, grass and fodder crops and glasshouse crops. It is not far to Ryfylke, which with its mild and warm climate is well suited for fruit growing. 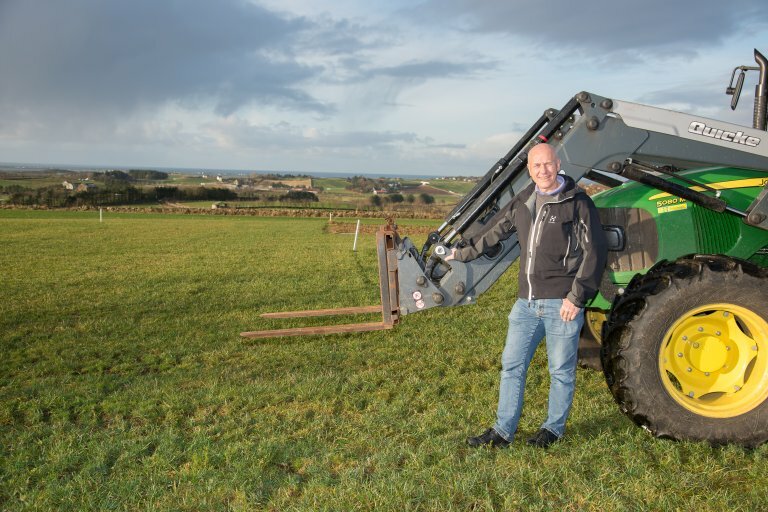 Særheim is well established within the region and has as its goal to be a leading force in the development of regional knowhow, and its dissemination, related to greenhouse vegetables, fodder crops and amenity grass. NIBIO Særheim has an research greenhouse covering 700 m2 with 8 departments each of 70-100 m2. There is also a phytotrone with 8 chambers, each of 9-12 m2. Both buildings have advanced climate regulation (temperature, light, CO2, humidity), and fertilizer supply can be regulated with a large number of nutrient combinations. 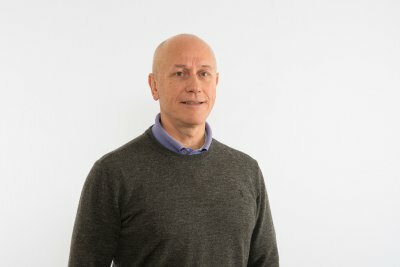 The climate computer is amongst the most advanced available and both regulates and records climatic conditions in 24 departments. There are also several cols stores at Særheim, in which temperature can be controlled from -20 °C upwards. In 11 specially adapted freezer cabinets the temperature can be regulated and logged for research on responses to climate and stress. Construction of a new greenhouse of almost 1000 m2 will be completed early in 2018. Outdoors, Særheim has just less than 40 ha of fully cultivated land. The soil type, characterised as a humus-rich silty sand developed from morainic material, is typical for the region and is suitable for many types of production. At lysimeter facility with 8 cells has been established on two soil types. In 2014 the environmental research was directed towards strengthening research into urban questions, and a facility for studying ‘green rooves’ was established with 10 research units. From these it is possible to measure water runoff with a time interval of five minutes. Weather data is collected from a weather station connected to the Meteorological Institute. NIBIO Særheim is one of the participants in Rogaland Agricultural Park. In addition we cooperate with Stavanger University, with regional authorities and with commercial partners and municipalities in the region, even outside Rogaland county. Industry partners within agriculture and horticulture are welcome to hold meetings at Særheim, where they will find meeting rooms of varying types and sizes, with room for up to 60 participants. NIBIO Særheim is localised in Klepp municipality in the southwest of Norway, 102 meters above sea level. Research Station Manager Arne Sæbø in field. Photo: Erling Fløistad.